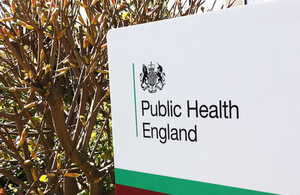 PHE publishes a new guide to best practice in reviewing treatment for drug users. A new guide to best practice in reviewing treatment for drug users published by Public Health England is based on supplementary advice provided by the Recovery Orientated Drug Treatment Expert Group. The Expert Group chaired by Professor John Strang, which produced the Medications in Recovery report last year, recently provided advice to the Chief Medical Officer on the frequency and context of treatment reviews to support recovery.